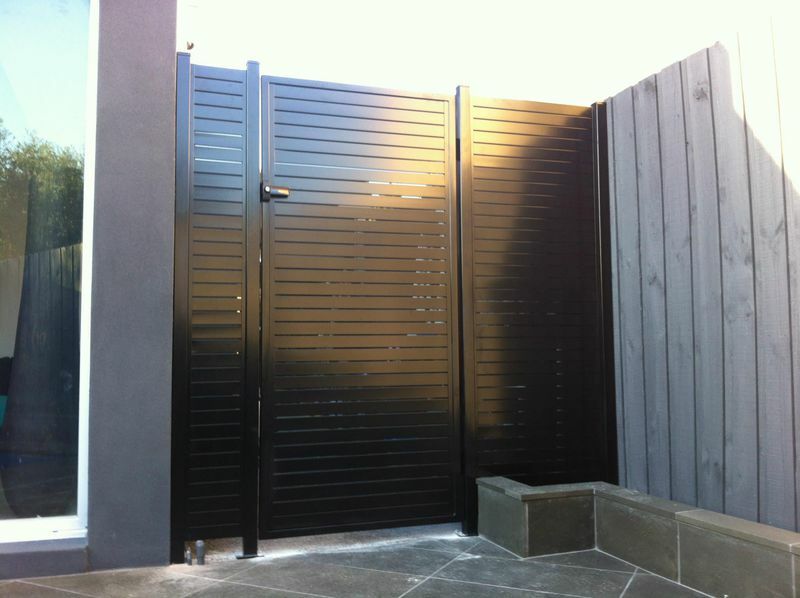 When privacy and security is required, aluminium slat fencing is the perfect solution. JND Timber & Steel manufacturers quality slat fencing in a broad range of colours, styles and configurations, ensuring there is an option available that meets the needs of your property. Whether you need to screen your pool, improve the privacy of your front yard, or wish to shield your new courtyard from prying eyes, there is no better type of fencing on the market. What can this type of fencing be used for? Made from durable powder coated aluminium, our fences are available in a wide range of colours to suit your home. Whether you want a fence that blends in seamlessly with its surroundings or a screen that works as a contrasting feature, there?s a colour that will meet your aluminium fencing requirements. Aluminium is an abundant metal; as such, it?s a cost-effective option that is ideally suited to those who are restricted by budget. Naturally corrosion resistant, it is able to withstand the harsh Australian climate? combined with powder coating, your fence will look great for many years to come! 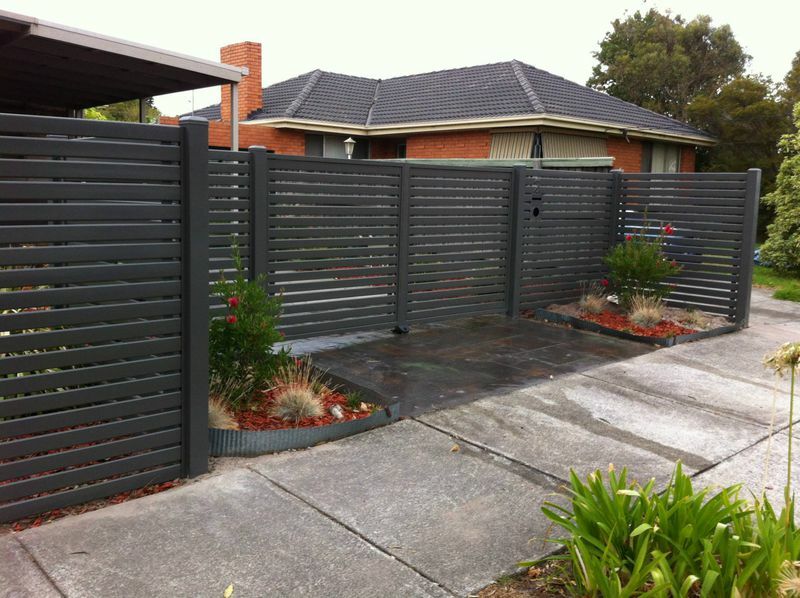 At JND Timber & Steel, we manufacture all of our fencing at our factory in Mordialloc. While we have a wide range of standard styles pre-made and ready to go, we are more than happy to create customised aluminium fencing for Melbourne clients. >More than manufacturers, our experienced fencers are able to install your fence on your behalf. We place a high level of importance on customer care, and will therefore strive to always deliver a convenient, hassle-free service. Need a complete solution that includes a gate as well? We can also manufacture swing and sliding gates to match your fence, with automation being our speciality. For more information, get in touch today by calling 0415 919 214.